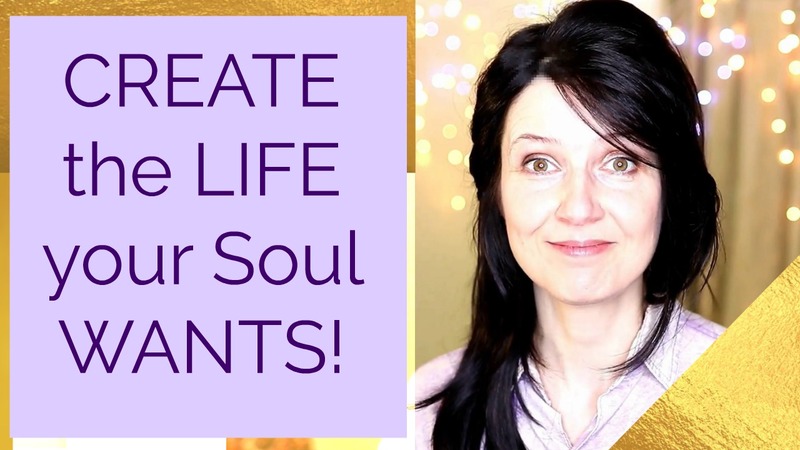 This experiential 7-day FREE online video energy-channeled course is co-taught by Light Beings on the skillset of scribing (your capacity to download high-vibe consciousness with Source) and the consciousness of the scribe (the frequency’s you need to hold to access high-vibrational wisdom). “Scribing with Guides” is not just about writing, it is a way of living based on guidance and your innate capacity to partner with Source and your Higher Self to scribe (create) your life using innovative, conscious tools with confidence, clarity and ease. You are the scribe - the author of your life, with a unique vision and mission you are here to express. As consciousness evolves, so does your mission, and you require new ways of being and skillsets to express your most current self. 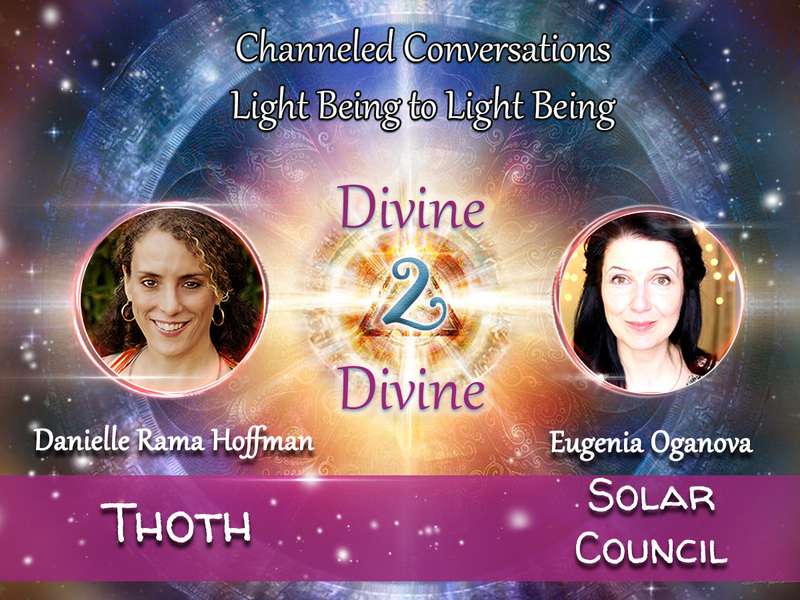 Are you curious about the light language (visual, internal, speaking and drawing), and telepathic communication? About downloading energy (channeling) and meditation (experiential awakening)? Does the idea of partnering with your Higher Self and guides to connect to the Universal Intelligence (Akashic Records), your origin/home star, and your unique frequencies light you up? Do you sense that the outdated ways of overthinking, doing things the hard way, worrying about doing something wrong or being killed if you are seen fully are slowing you down? through your own INTERNAL TECHNOLOGY! We’d love to have you join us and 6 other masters and their guides for a game changing, paradigm shifting, magical week. Imagine tapping into centuries of cumulative experience on how to partner with Source and fast tracking your evolutionary path. Scribe Light Codes with Confidence and Clarity from the Unleashed Divine YOU! What if this invitation is in response to what you’ve been asking for? What your Soul guided you as a next step of awakening? You’re invited to CLAIM YOUR FREE TICKET HERE and get started right away with free gifts. P.S. Your free ticket includes a bountiful gift basket, including audio’s, video’s and live sessions… Grab your first gift now and start your shift into multidimensional and awake living TODAY. Claim your free gift and REGISTER HERE.